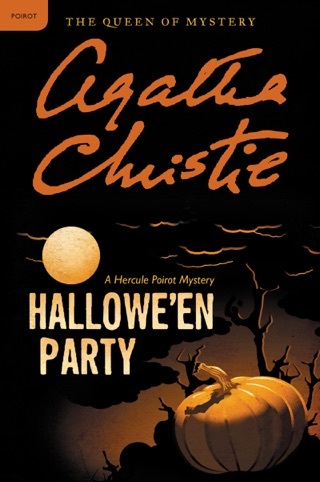 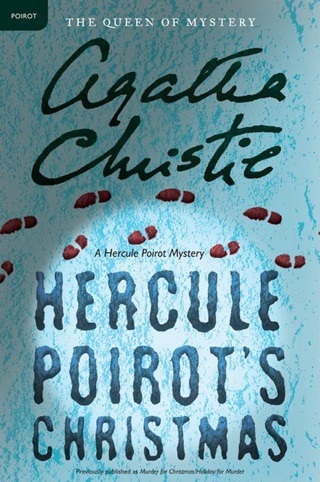 Hercule Poirot—Agatha Christie’s eccentric and curiously mustached detective—appeared in countless stories throughout the mystery mastermind’s career as the bestselling novelist of all time. 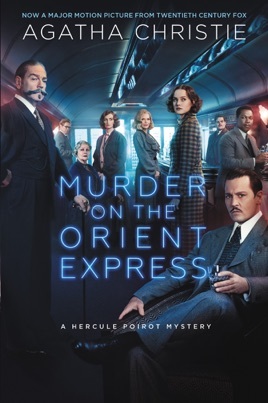 But stuck in a Yugoslavian snow drift aboard the prestigious Orient Express, Poirot assumes his most famous investigation: the death of a wealthy American passenger named Samuel Ratchett. 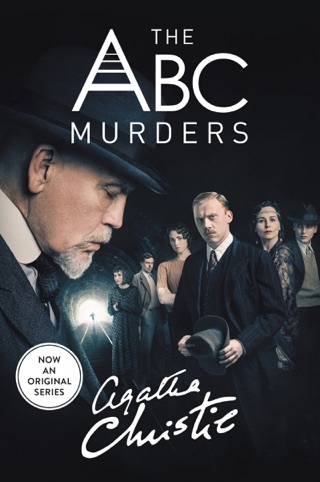 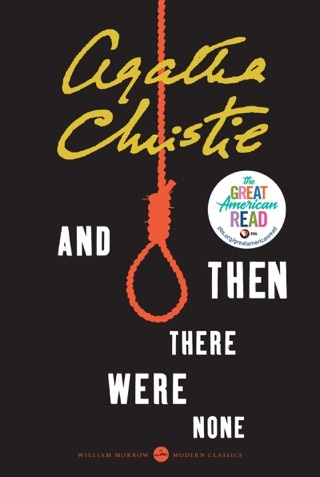 “The murderer is with us—on the train now,” says Poirot, who probes a marvelous cast of suspects and pieces together a nebulous web of evidence and events. 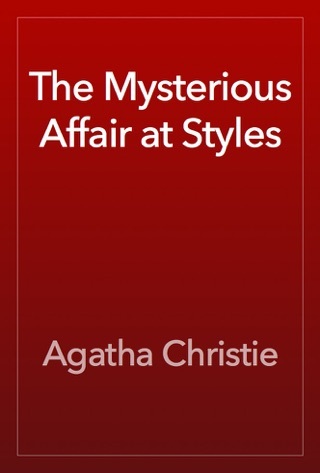 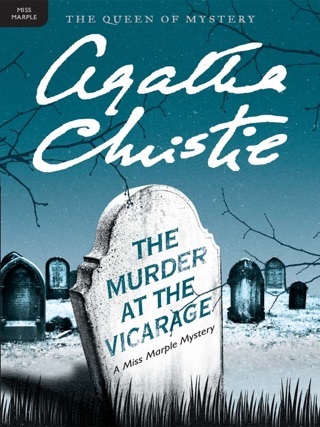 First published in 1934, Christie’s classic murder mystery is a dazzling blueprint for whodunits throughout the decades…and up to today. 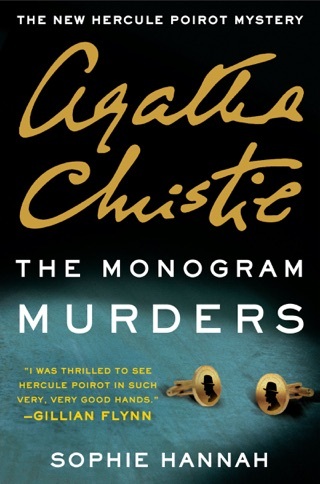 Great book, but a few misspellings as well as many words bonded together without spaces make for annoyance. 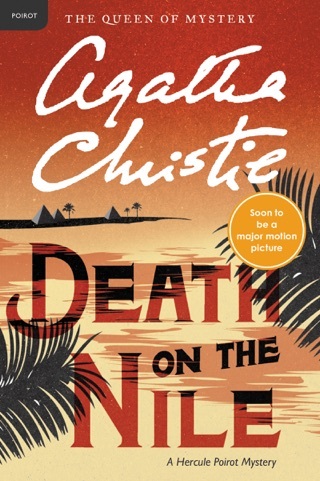 When a man is found murdered on the Orient Express, it's up to retired detective, Hercule Poirot, to solve the crime. 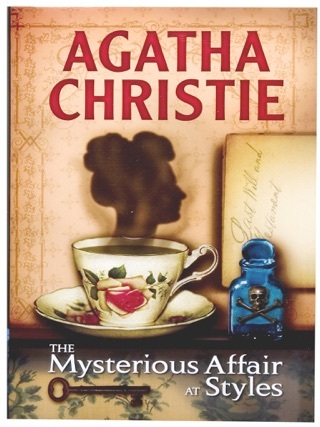 But there are too many possible suspects, too many complications, and too much evidence. 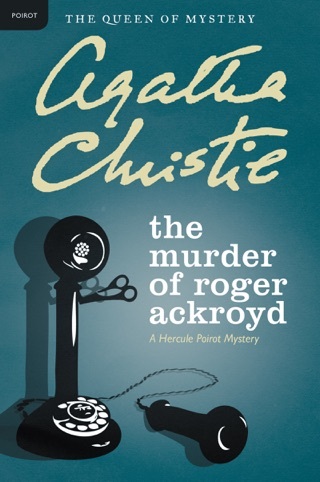 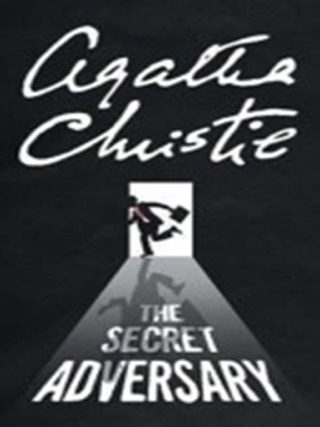 And when a dirty secret from the past of the murdered man is revealed, things become more confusing than ever; except for Poirot, that is.